Thank you for visiting this site. And congrats on unlocking your private discounts on some of our clocks. It’s super simple! 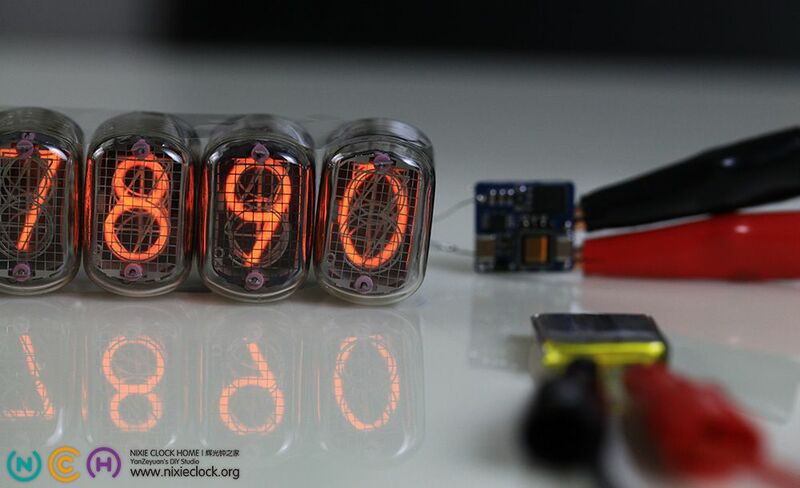 Just send an email to aiden@nixie.ai and ask for discount for a clock you want*. * Only some of the clocks are eligible for this discount. Please ask. Thanks. Vacuum Fluorescent Display technology was invented in 1950s. In 1959, Philips made the first vacuum fluorescent indicator ever. Shortly after that, in 1962, the very first single-digit VFD digital display component was made in Japan. After LED started to take over, VFD has been becoming outdated since 1990s. But it is still being used in many applications nowdays. Instead of the appearance of a tube, it is implemented in flat and high resolution form. VFD is widely used in automotive, high-end instruments, hi-fi audio, and smart devices, thanks to its advantages, including high brightness, unique color, high customizability, and not requiring backlight. You will mostly probably have seen them in a car audio display, Blu-ray player, benchtop multimeter, supermarket cash register, etc. 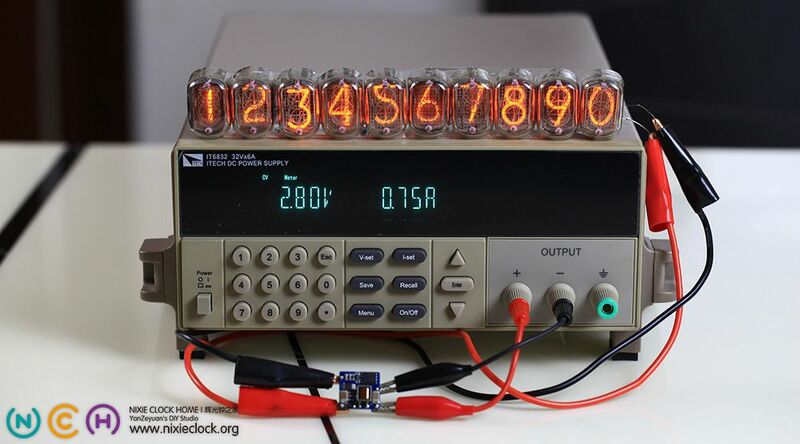 Five years ago, I designed the 1st version of the IV-11 VFD clock. It has been popular in the past 5 years all over the world, especially in North America, Europe, Australia, South America, and Asia. 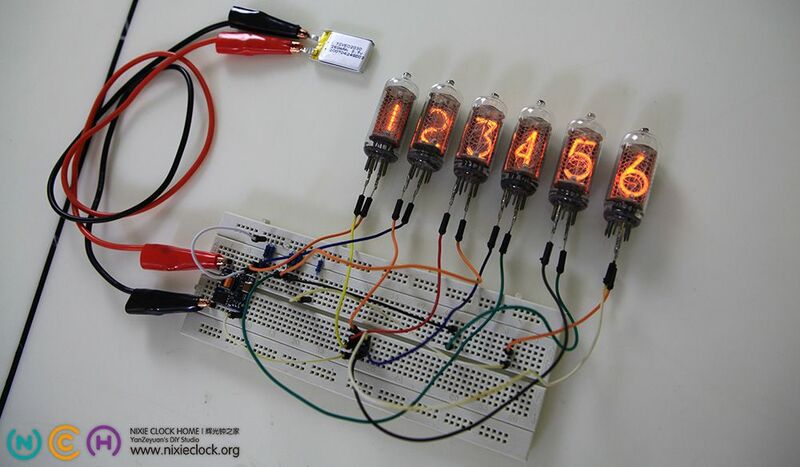 In addition to the fully-assembled version of the IV-11 VFD clock, a DIY kit version of the clock was also made available for DIYer. With all components being through-hole parts, the DIY kit is very easy to assemble, pretty friendly to general DIY fans. A basic soldering station and some patience are the only things needed for the assembling. No professional tools are required. In the process, DIYers can practice their soldering skills and enjoy the fun of making, as well as learn electronics along the way. Once done, they will have a classic clock to love and enjoy. That’s why it has been so popular. In these years, our buyers have shared their stories, suggestions and comments through email from all around the world. We received a lot of emails from different countries and regions. Five years passed by. Now it is time for a new toy, the version two of the IV-11 VFD clock. Here I will start with a brief introduction of VFD display technology and IV-11 VFD tube characteristics, and then initroduce the new IV-11 VFD tube clock, finally I will detailed the differents of new version and previous version. Many people like our high voltage power supply module, NCH6100HV. Now, we are making it even better, slimmer, thinner, and prettier. 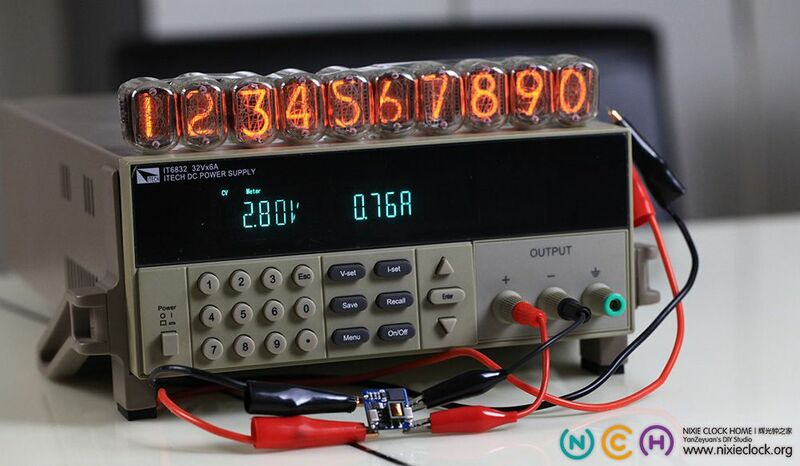 Here it is — NCH8200HV, our Newly-Designed Nixie High Voltage Power Supply. It is available for sale now. CAUTION: There are Counterfeit ones on eBay, which can only drive 5mA. DO NOT BUY THOSE! They even stole our images. So make sure you buy from our store.